MS Dhoni has been a hero for India when it comes to the World Cup. The 10th edition of the World Cup organized by ICC in the year 2011 was a dream come true for Indian fans, as India lifted the glittering World Cup trophy after 28 years at the Wankhede Stadium. However, it was a sad moment for the Indian fans too as it was the last World Cup of the cricketing legend, Sachin Tendulkar. The one man who deserves the credit for India’s win is none other than the Indian captain at the time, Mahendra Singh Dhoni. Dhoni proved to be the main pillar for India in that edition of the World Cup. However, the fans are going to experience another bittersweet moment in the year 2019 as well. The 12th edition of the ICC World Cup will be the last one for Dhoni. Dhoni has been providing the best of his services for the last 10-12 years. He has been at his best in almost all the aspects of the game, whether it comes to batting, wicket-keeping or captaining the side. Dhoni hasn’t been the captain of the side since 2014. But he has still been providing guidelines to the current Indian skipper, Virat Kohli. Dhoni has helped Kohli a lot when it comes to setting the fielding or taking a DRS. There have been many questions raised over Dhoni's form in the last couple of years. 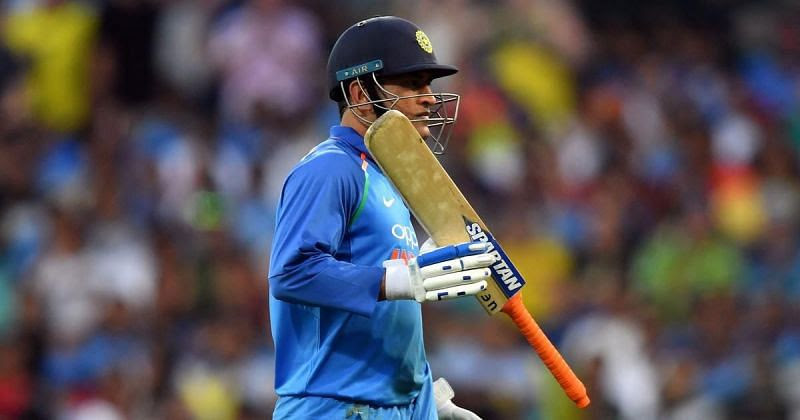 However, there is no doubt that Dhoni has been a tremendous match-winner for India, and there was no question about his selection in the World Cup squad. 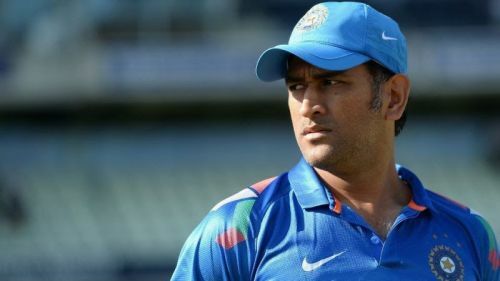 Dhoni has tremendous experience when it comes to high pressure matches. The Ranchi player can take his team home from any situation. Dhoni has mastered the art of remaining calm even in the toughest situations, which will benefit India a lot in the upcoming World Cup. There have been various instances where Dhoni proved his ability to build the innings even in the toughest conditions. And that could prove to be the key for India in England. India's opening batsmen might face difficulty while facing the ball in the earlier overs. But even if they lose a couple of quick wickets, Dhoni can handle the situation and build the innings. Will MS Dhoni survive until the ICC T20 World Cup 2020?